If your current broker is quoting an obsolete military part, chances are, the product comes from us. Today: We currently have 2,665 references comprised of everything from military grade Integrated Circuits to Commercial grade resistors and connectors! 2004-Present: Inventory acquisition moved into the forefront of our business goals in response to the needs of our clients. 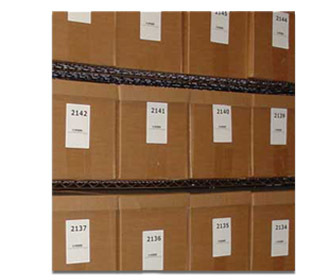 We improved and expanded our warehouse facilities improving on our ESD and Storage Systems while growing our inventory. 1998-2003: The strategy of purchasing bulk inventory speculatively continued as Oxygen acquired product from Thomson CSF, ABB, Ericsson, and Philips as well as a host of others. Oxygen Electronics’ policy is to purchase surplus only from organizations that have stringent guidelines for product handling to ensure that every item in inventory is of pristine origin. 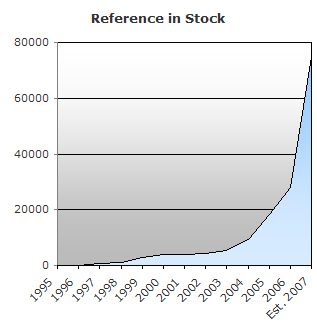 At the close of 2003, the number of line items in inventory topped ten thousand. 1997: Oxygen Electronics purchased the assets of Alliance Electronics Distribution based in Arizona. This acquisition of thousands of military semiconductors with manufacturer traceability included products manufactured by Analog Device, National Semiconductor, Motorola, and Zilog.